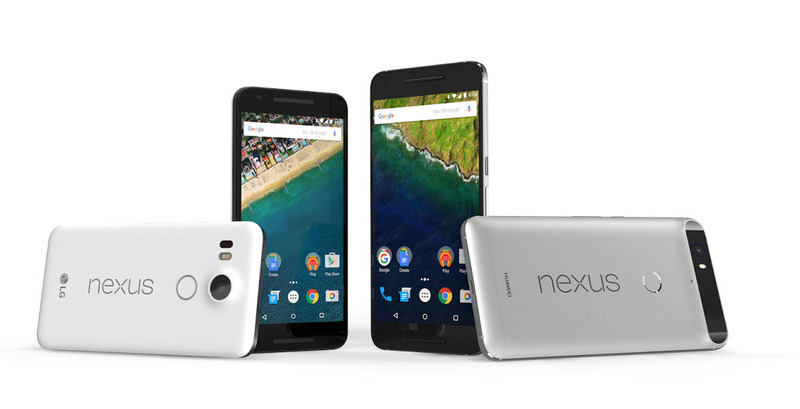 Google’s Hiroshi Lockheimer, David Burke, Krishna Kumar and Sandeep Waraich are currently live for a reddit Ask-Me-Anything (AMA) to discuss the new Nexus 5X and Nexus 6P. The conversation has only just begun, but we wanted to start putting together the highlights of the event for those who can’t keep up with each answer and for those who miss it completely. AMAs like these always offer up extra information about naming, specs, and specific choices in design or features that you may not see/hear during a presentation or in a press release. For example, we already found out the reason for the “X” and “P” in the names of each phone and know that they are working with T-Mobile to get band 12 LTE ready for launch.